Louisville Slugger have released the first images of the 2019 Louisville Slugger BBCOR Bats. Prime Meta BBCOR (Not pictured) $499 – New, EKO Composite is used in the barrel to increase performance and swing lighter, while still having a massive barrel and sweet spot. A new 3FX Connection System gives a stiff feel and dramatically reduces vibration. Prime 919 BBCOR $449 – 3 Piece composite design makes the Prime feel light weight and balanced. VCX barrel tech kills vibration. Proven winner. Select 719 BBCOR $349 – 3 Piece hybrid design. Alloy barrel matched to a composite handle for added power and durabilty. Speed Ballistic Composite end cap helps increase swing speed, while still allowing the bat to have a slight end load for added power. VCX barrel tech (same as Prime 919) helps eliminate vibration. Solo 619 BBCOR $299 – 1 Piece alloy construction. Light weight. Extremely balanced. The Solo is quickly outpacing the Omaha as the number one best selling Louisville Slugger BBCOR bat. Easy to swing. SBC end cap for balance and control. New VIBEX vibration dampening handle reduces sting on mis hits. 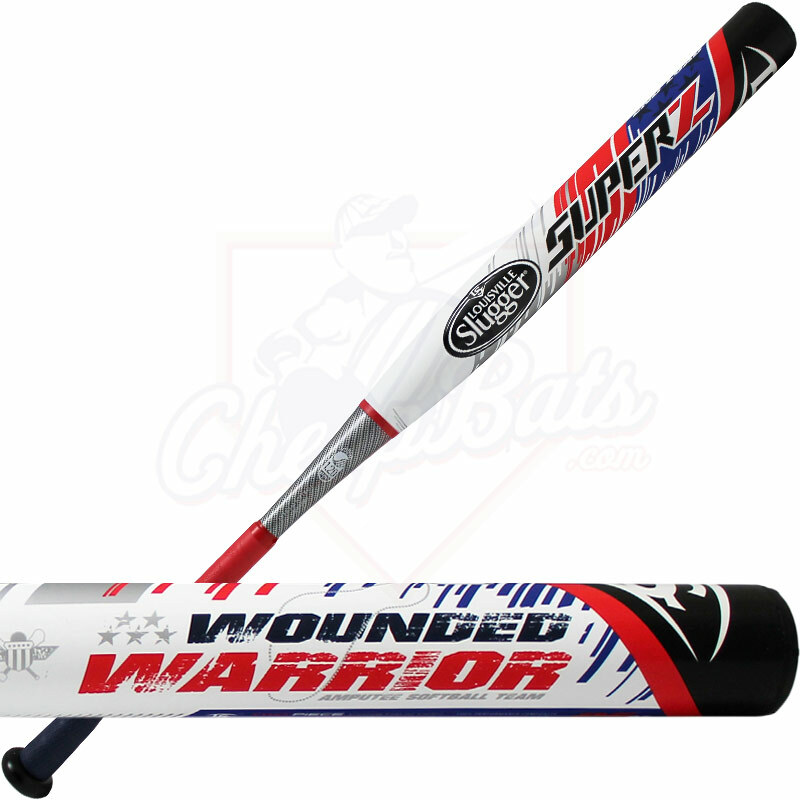 Omaha 519 BBCOR $199 (Not pictured) – 1 Piece alloy bat with balanced swing weight and (new) VIBEX vibration reduction system in the handle. Plastic end cap. Still a very good bat with a large sweet spot and a nice stiff feel on contact. The 2019 Omaha BBCOR also gets a fancy new grip.